Charming, 1920's farmhouse in Mt. Selman! 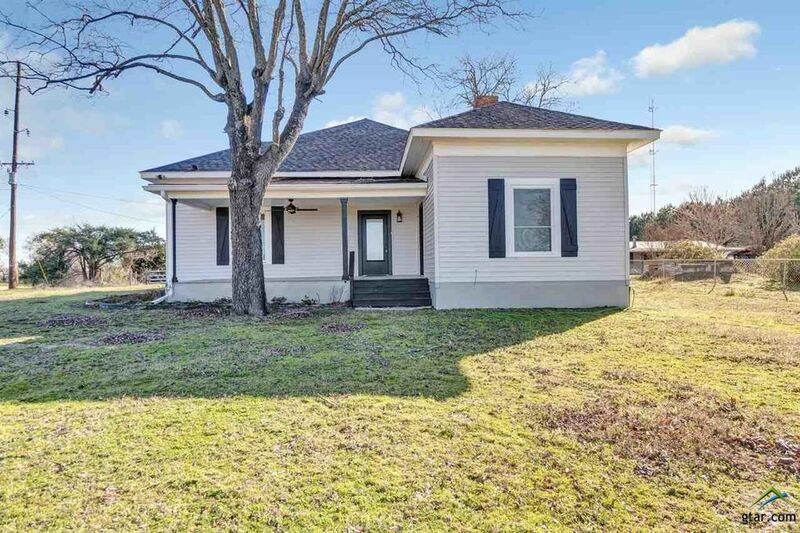 This perfectly updated home features 3 bedrooms, 2 bathrooms, 2000 sqft, stunning shiplap, some original wood flooring, formal dining and 2 fireplaces situated on a half acre lot! Updates include all new electric/wiring, all new plumbing, new HVAC system, new roof, flooring, tankless water heater, top of the line appliances, new fixtures though out and so much more! Great sized back yard and huge front porch! Jacksonville ISD with Bullard mailing address but no Bullard taxes. Call today for more info or to schedule a private tour!! !